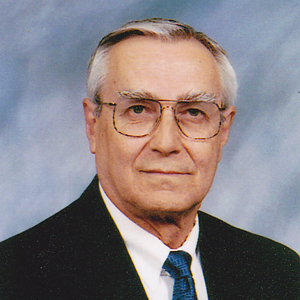 Bobby’s ministry began in 1959 when he was saved and surrendered to fulltime ministry. While getting his education, he served in the music and education field. Then for 25 years, he and his family traveled in Preaching/Music Evangelism followed by 13 years in the pastorate. He re-entered evangelism in January, 2007. He not only serves in Revivals, Concerts and Bible Conferences in the USA but has a Ukraine ministry taking teams to conduct VBS in the summer and a Witnessing-Crusade ministry in the fall. He has co-hosted a Holy Land tour for 29 trips. His wife, Jeannette, has faithfully served with him for fifty plus years.